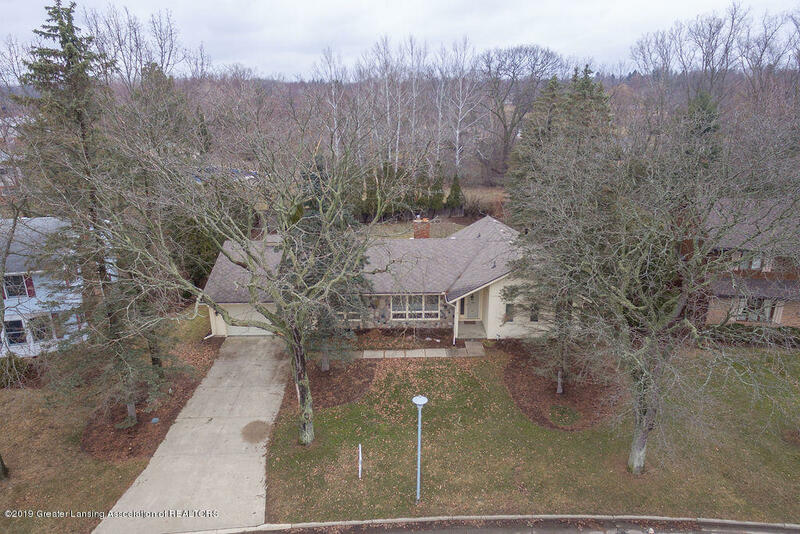 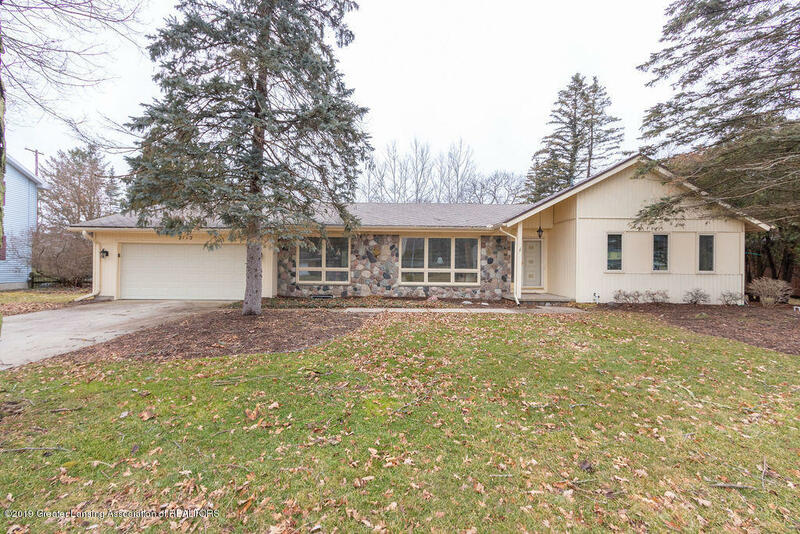 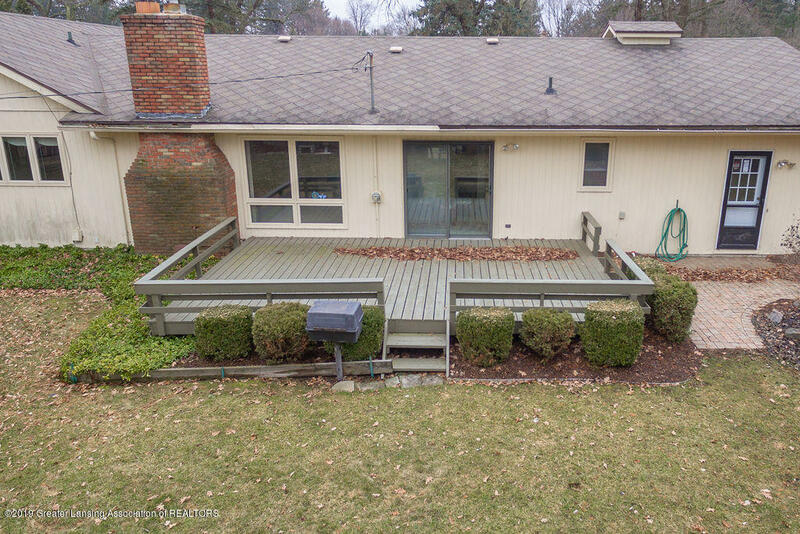 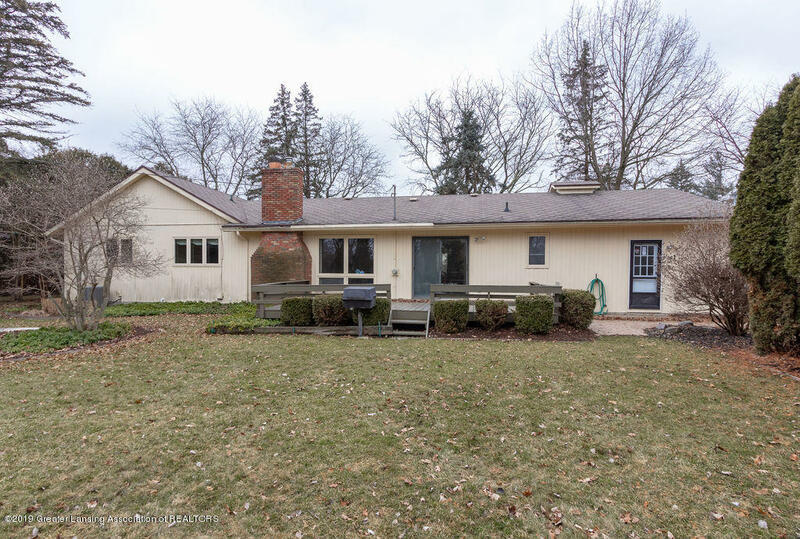 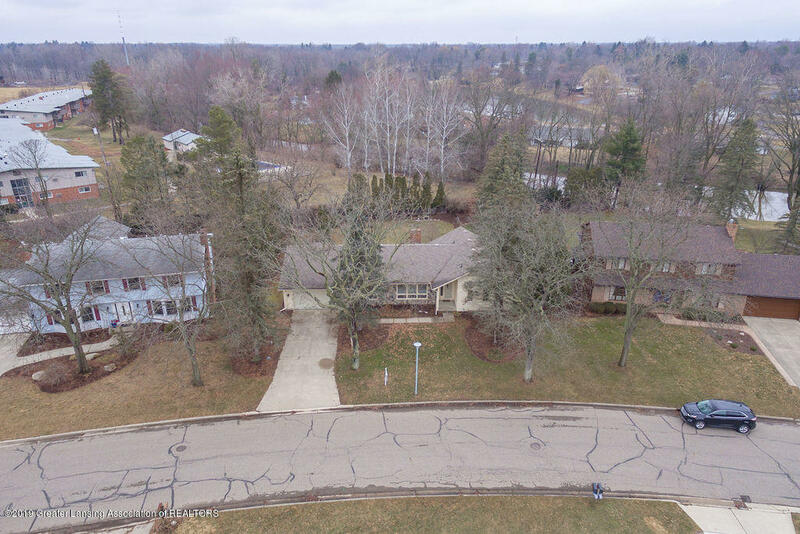 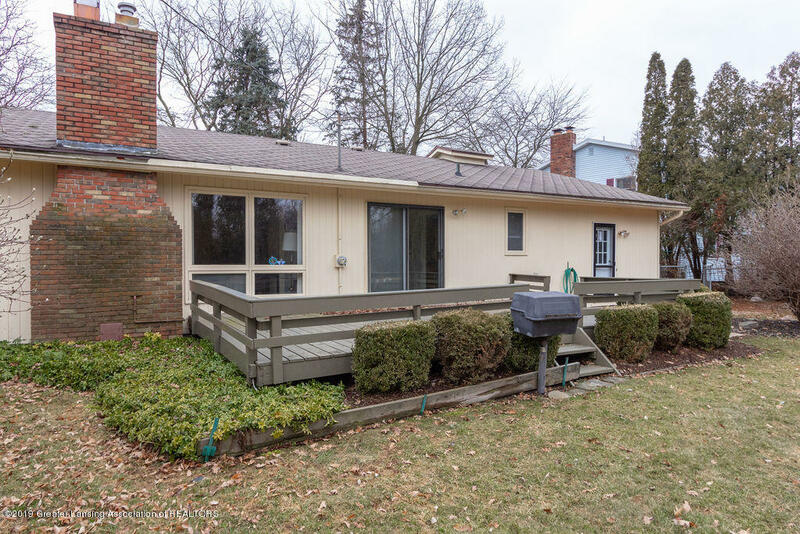 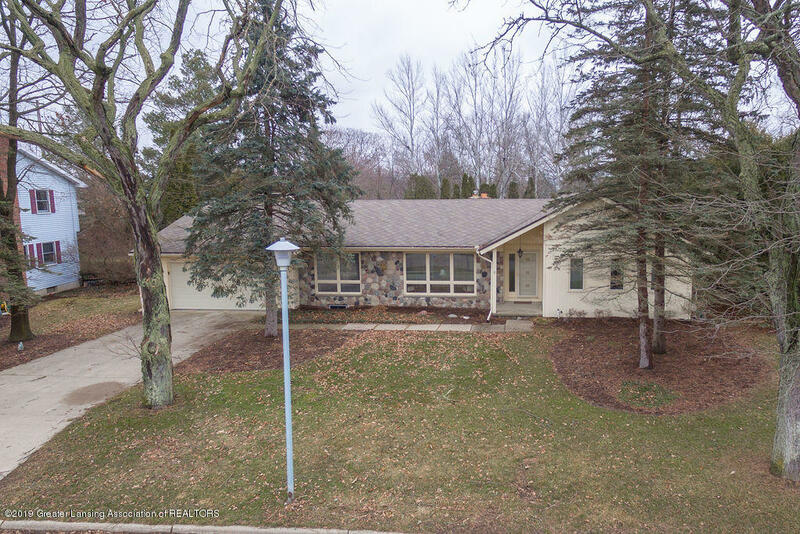 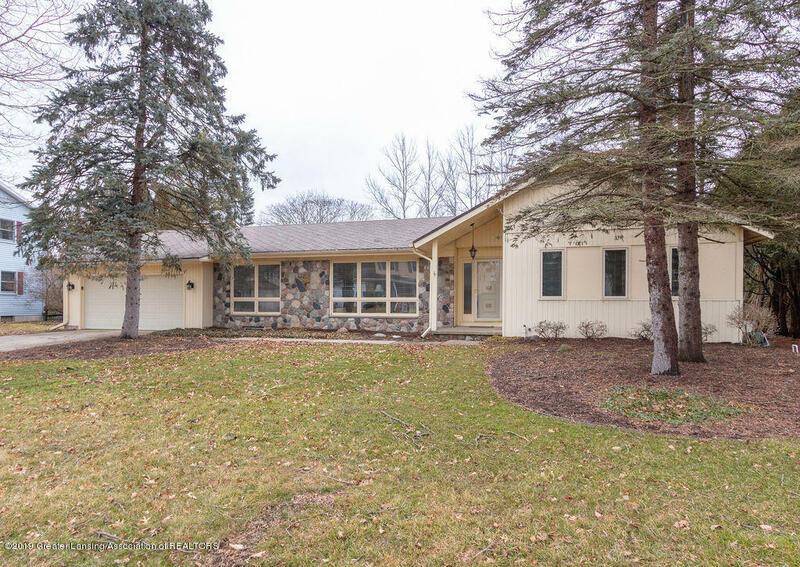 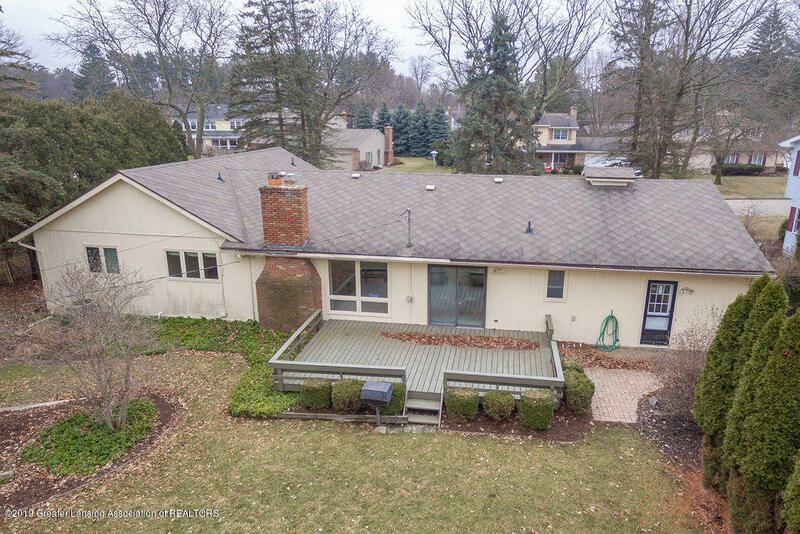 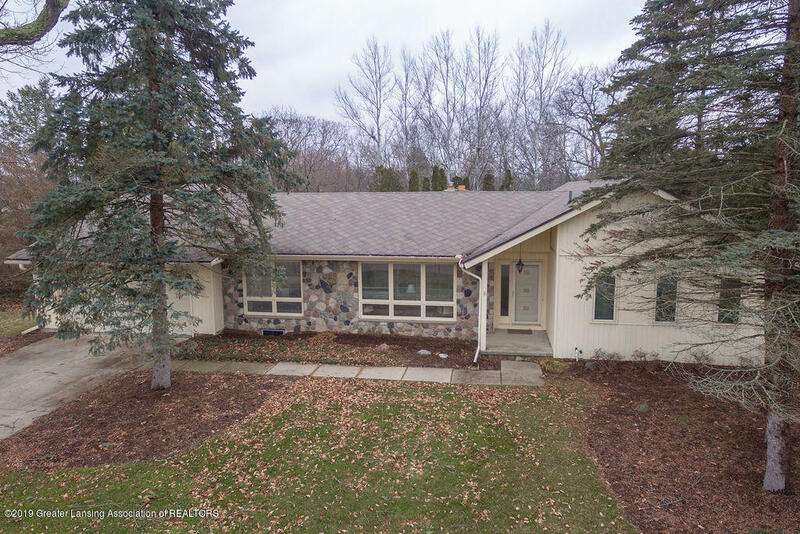 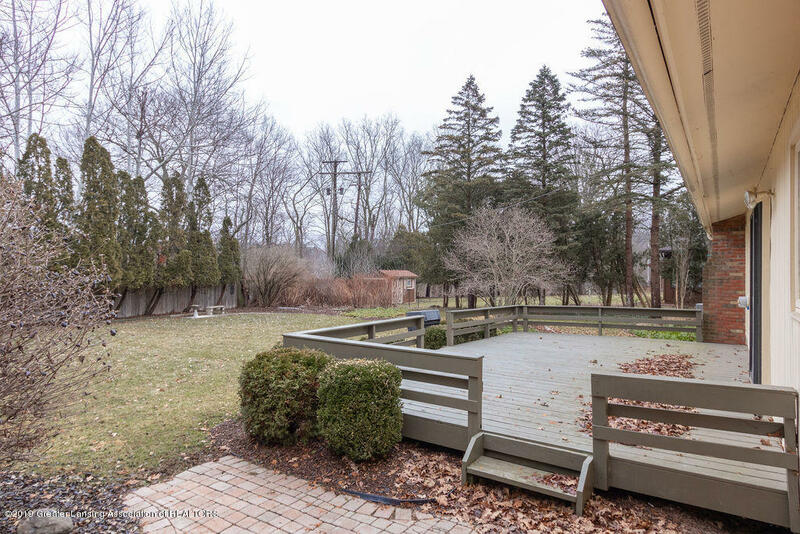 Spacious ranch home in Riverwood. 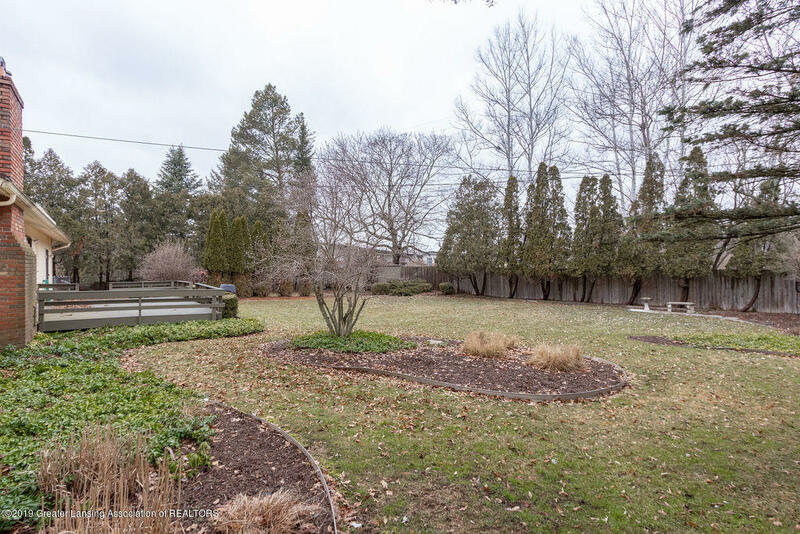 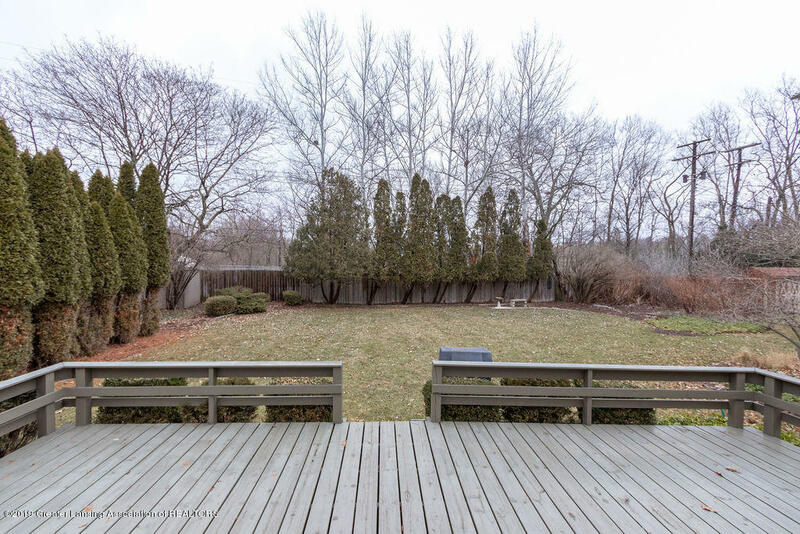 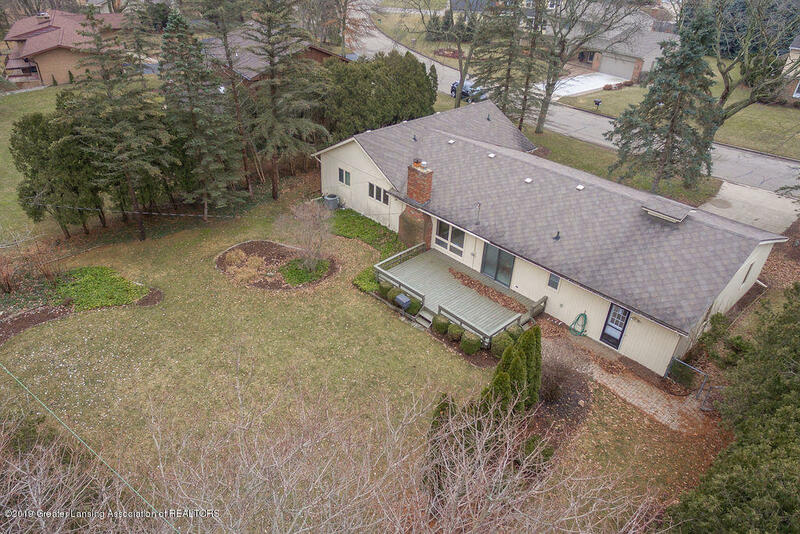 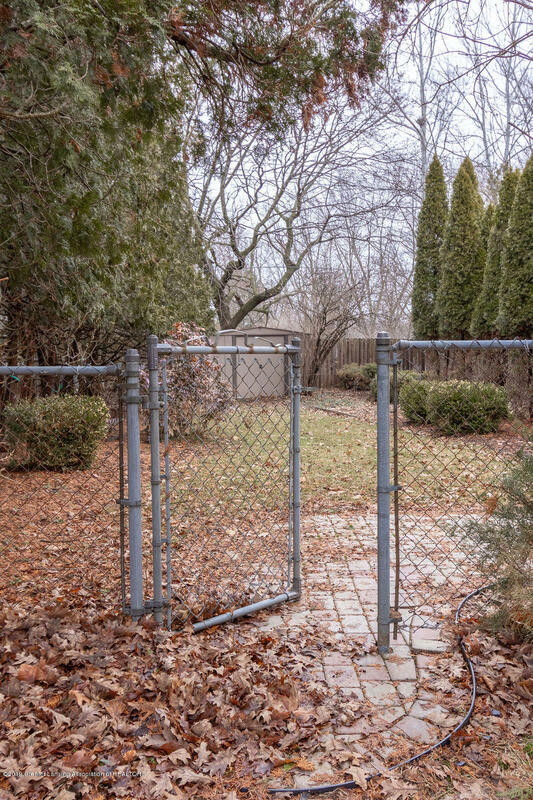 Large lot with private backyard, shed & brick patio. 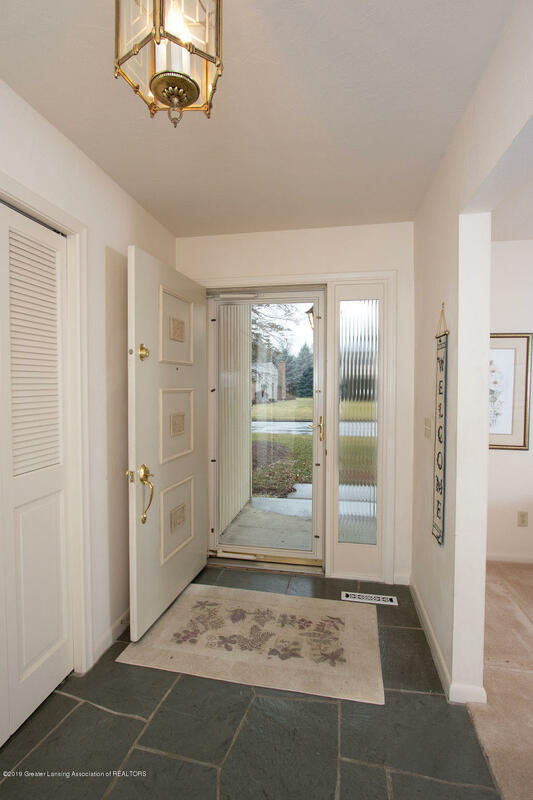 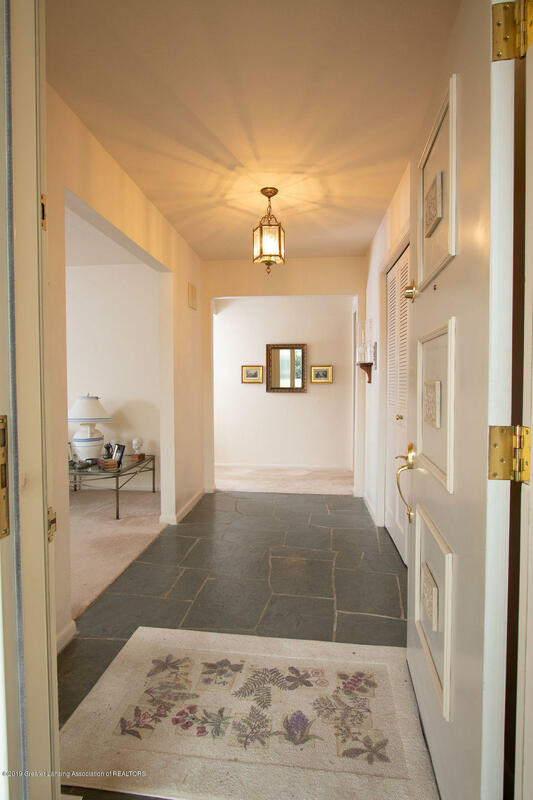 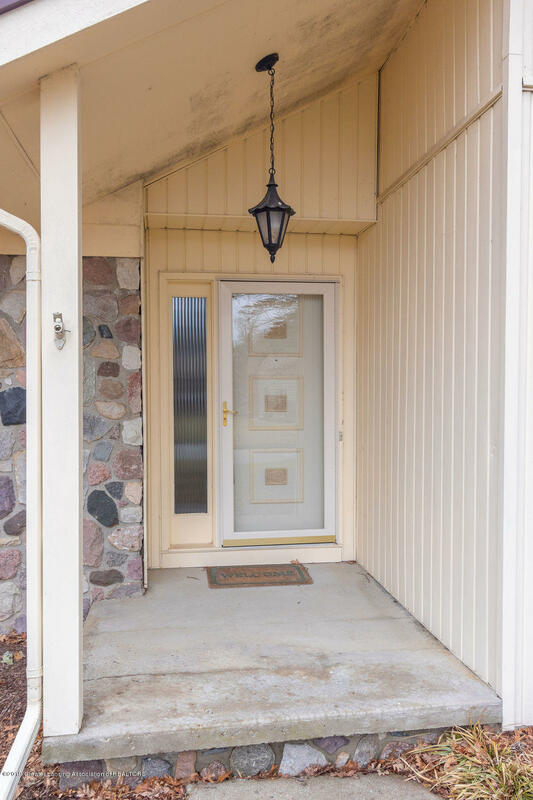 Enter the home through the 11.8 x 5.10 slate foyer. 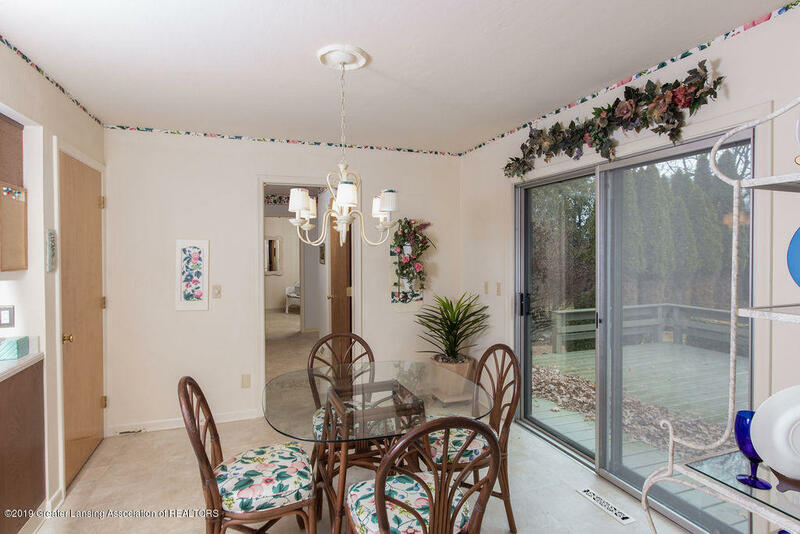 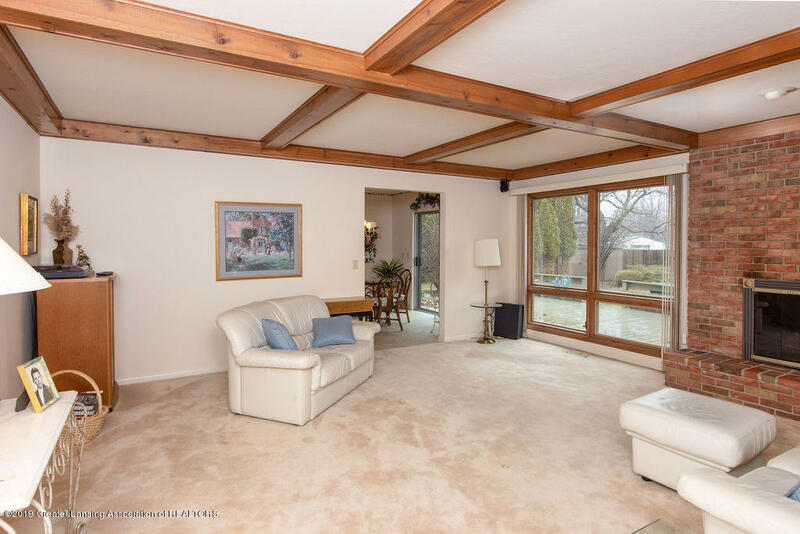 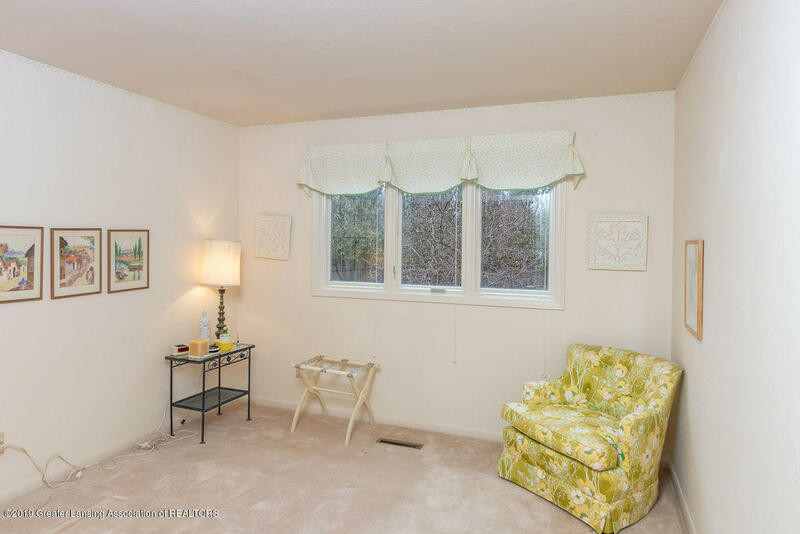 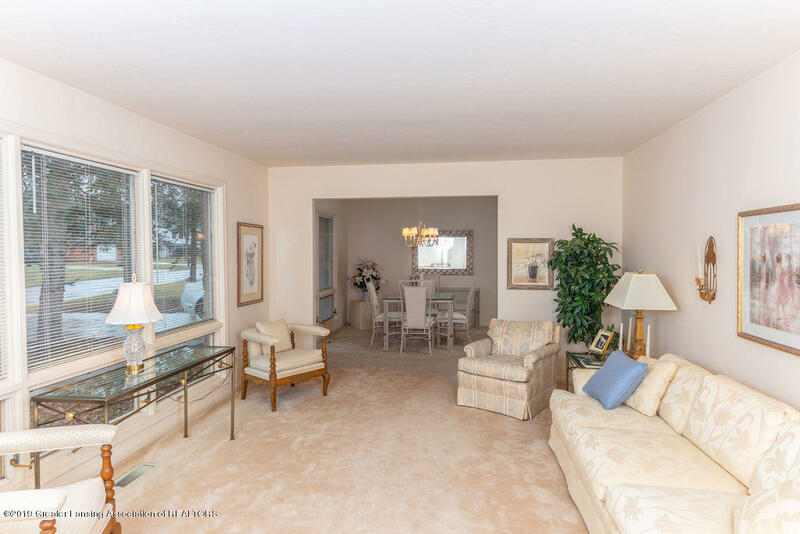 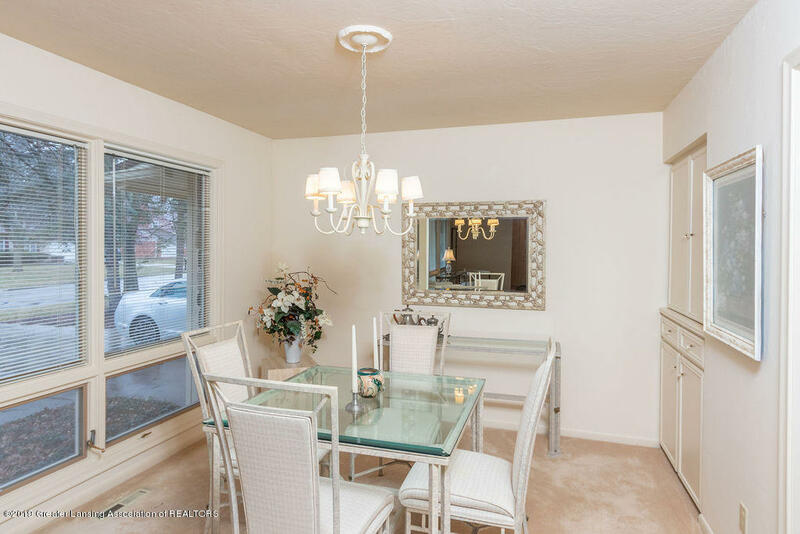 Large windows over 9 ft. span in living room and 7 ft. span in formal dining room add to the feeling of openness! 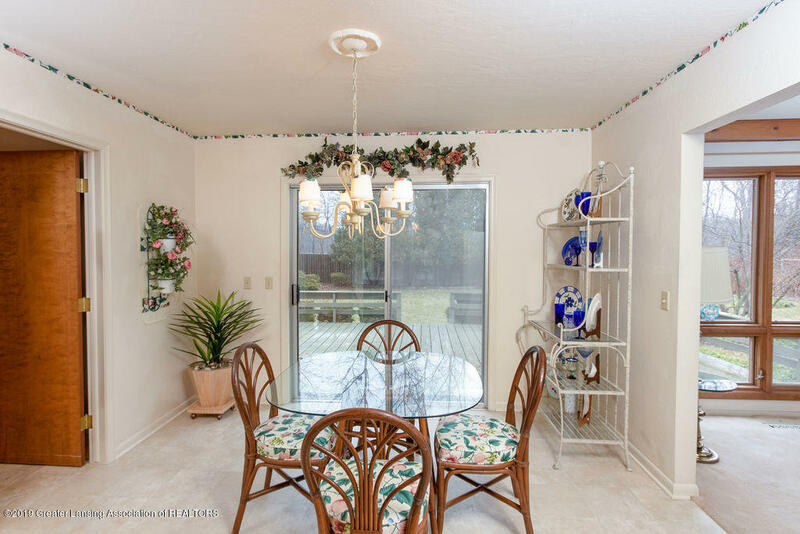 Built-in buffet in formal dining. 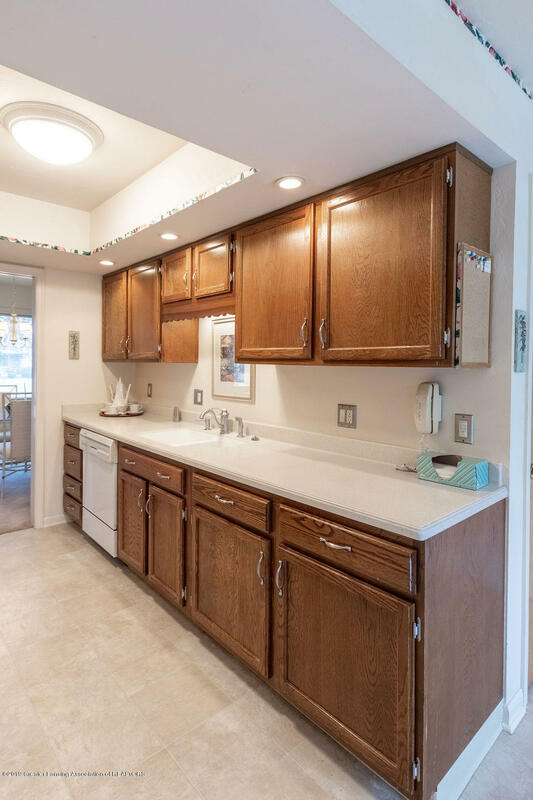 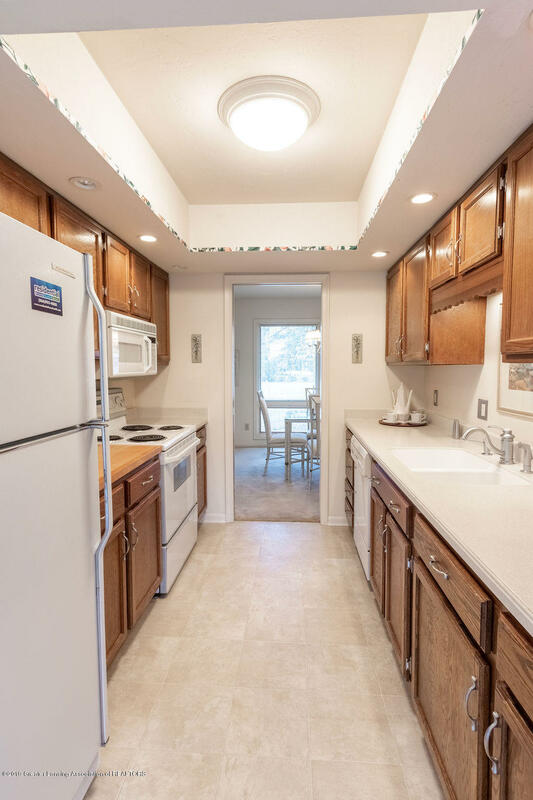 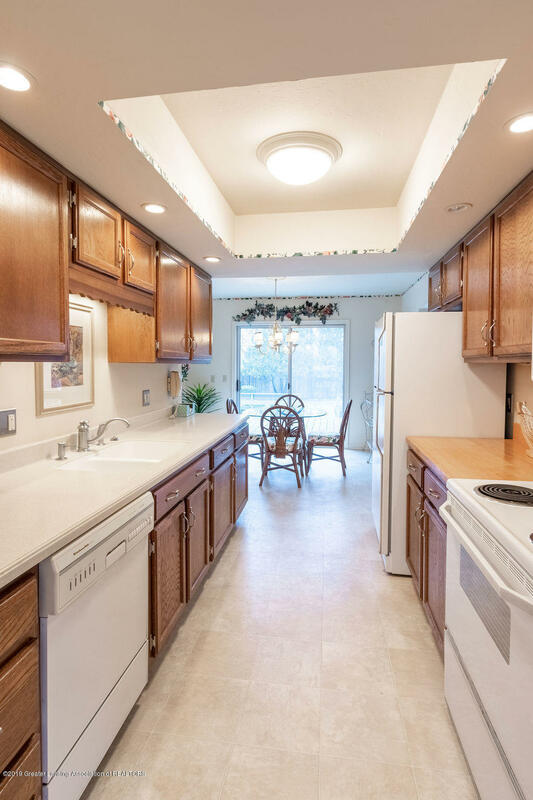 Kitchen has a large eating area with slider to deck. 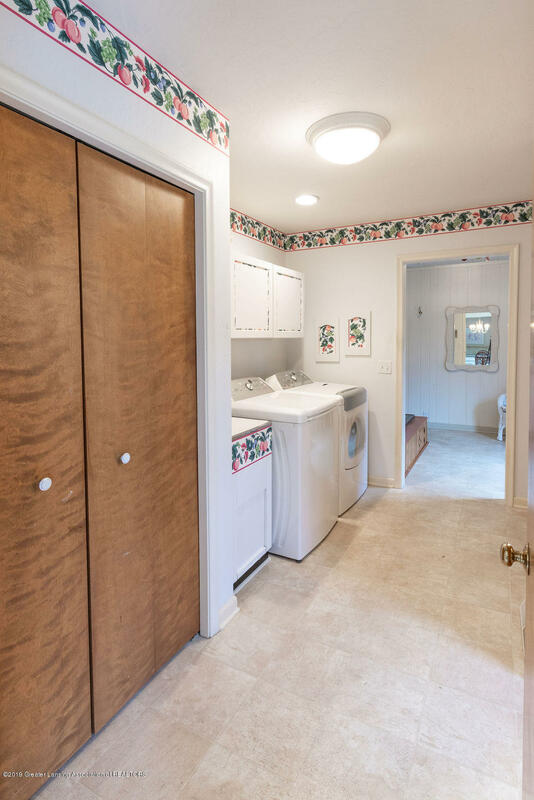 First floor laundry area/mud room includes a pantry, laundry tub & 1/2 bath. 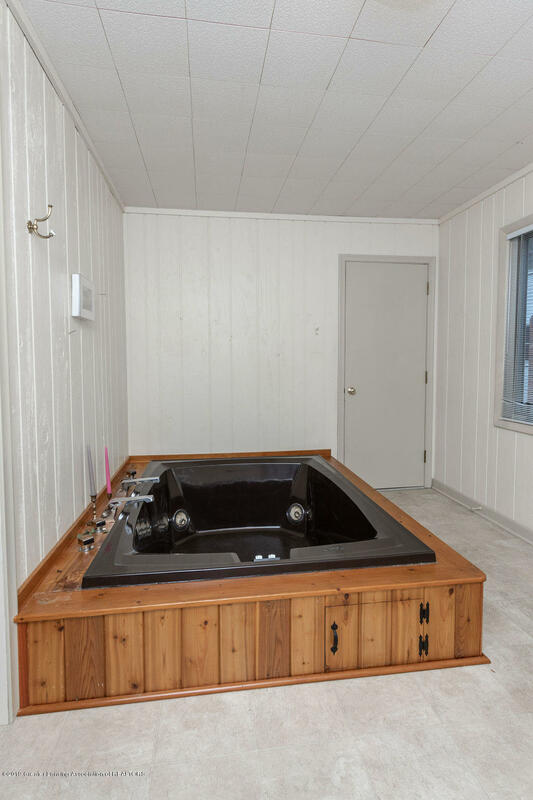 ''Jacuzzi/hot tub'' room with cedar surround whirlpool. 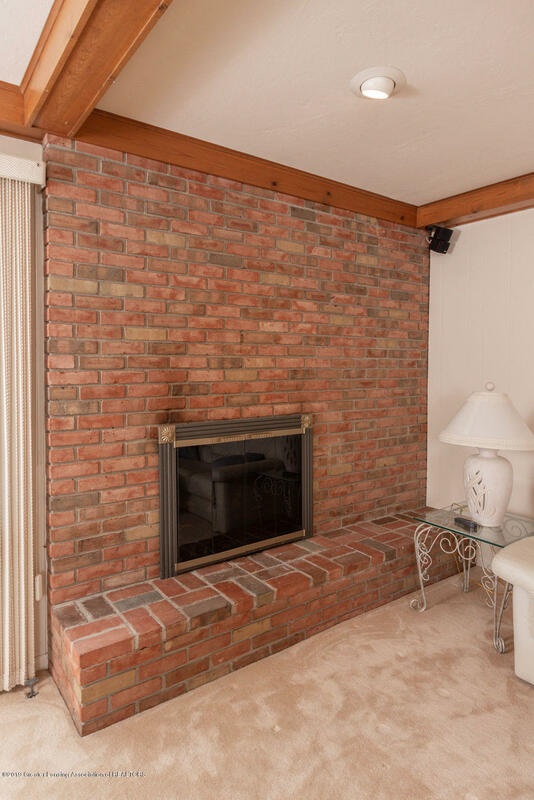 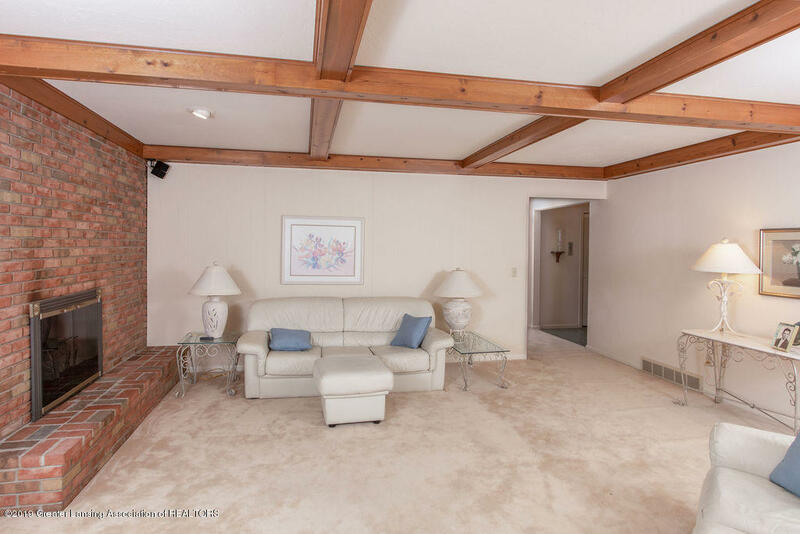 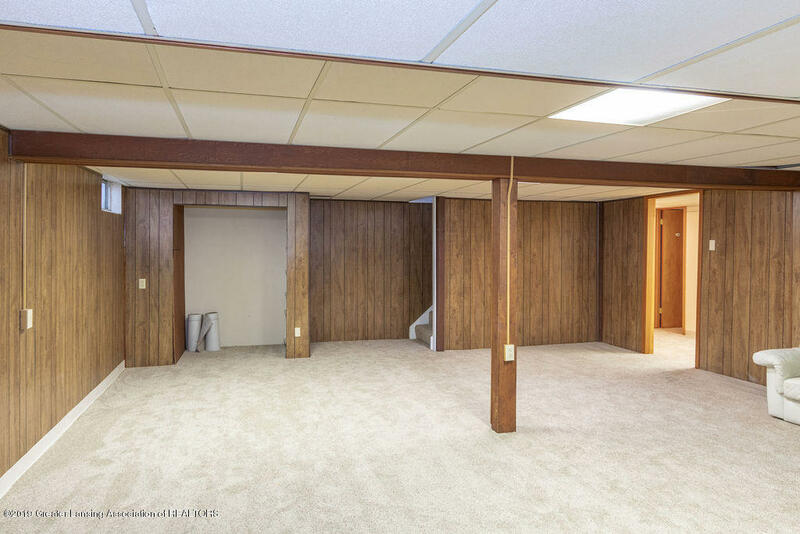 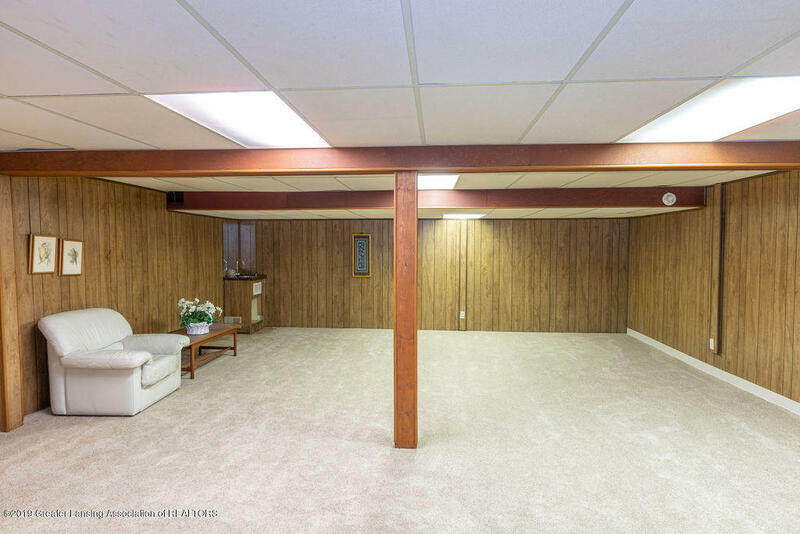 Beamed ceiling family room has brick wall surrounding fireplace. 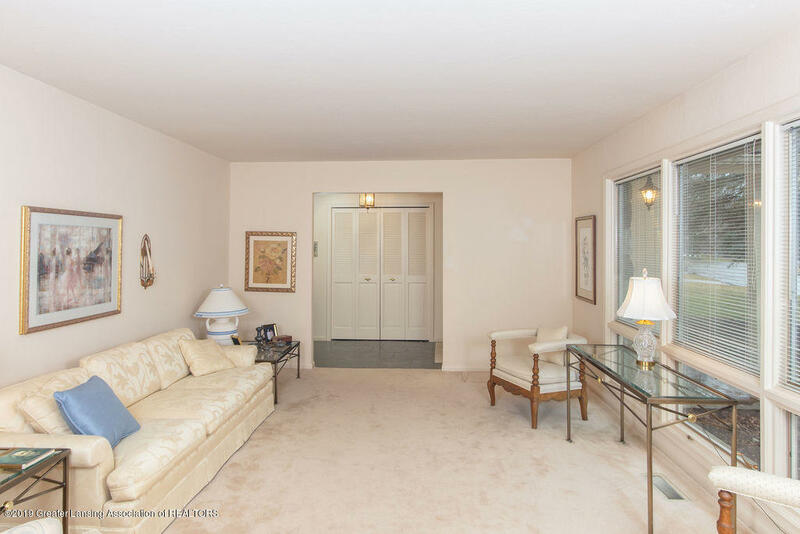 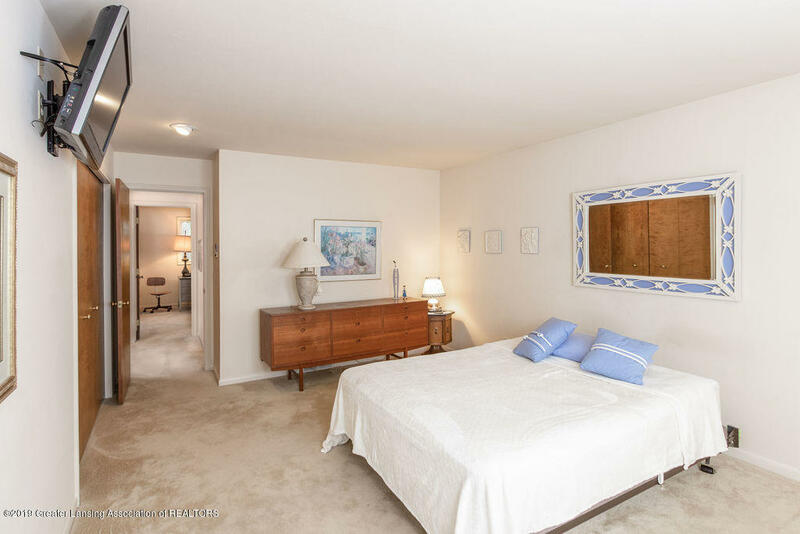 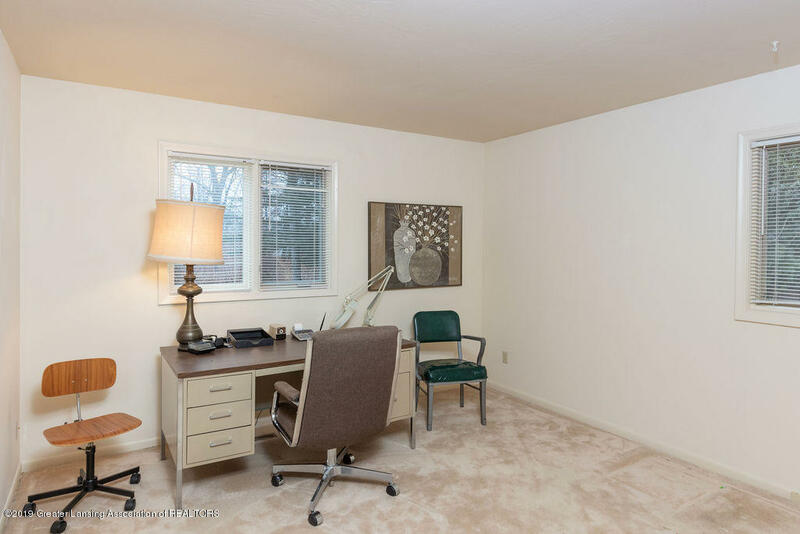 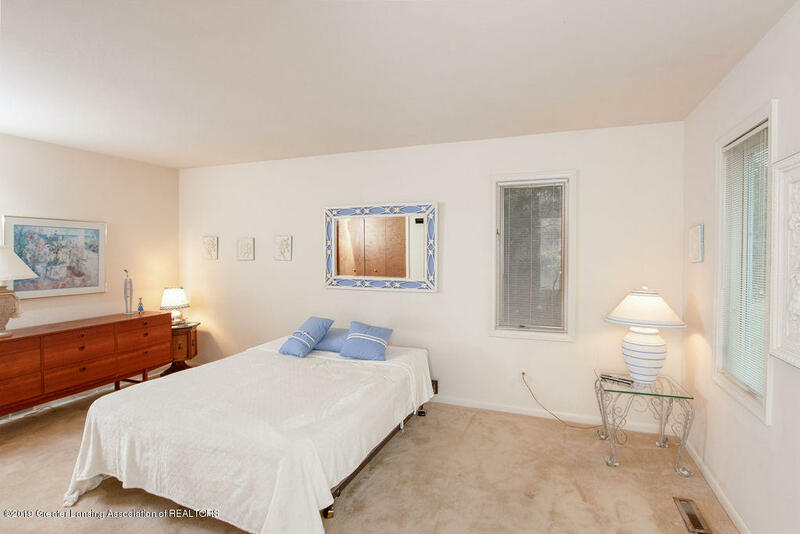 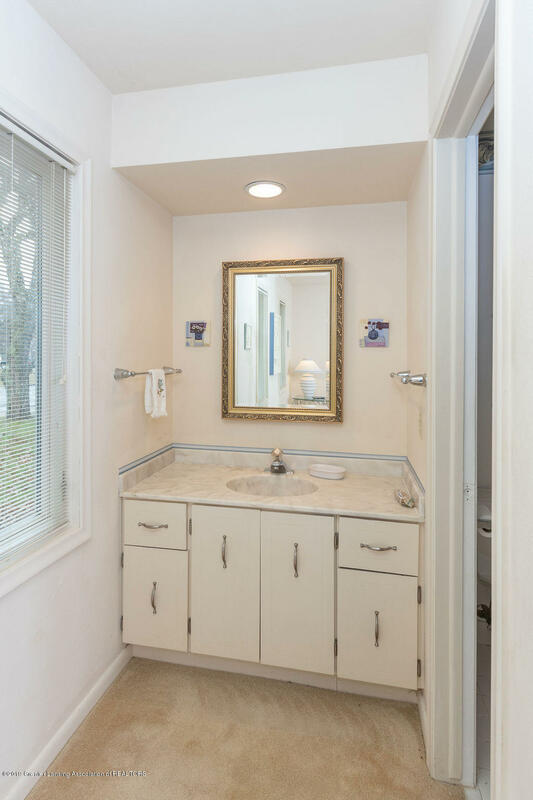 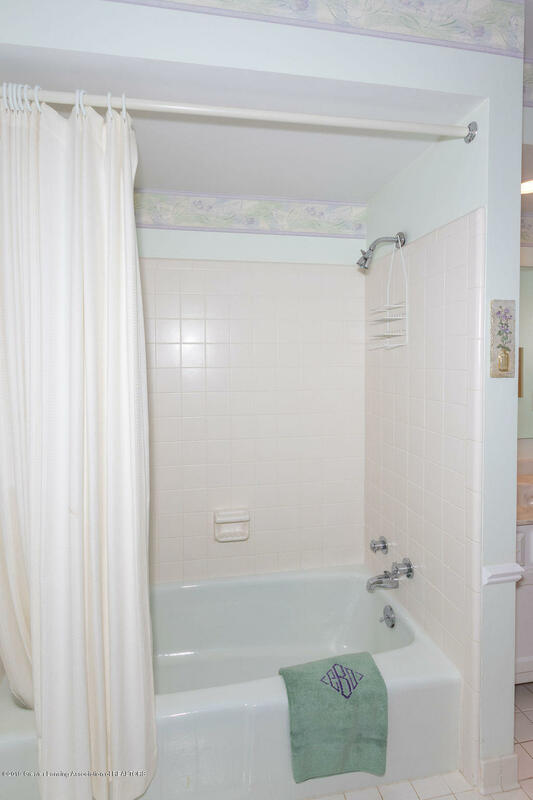 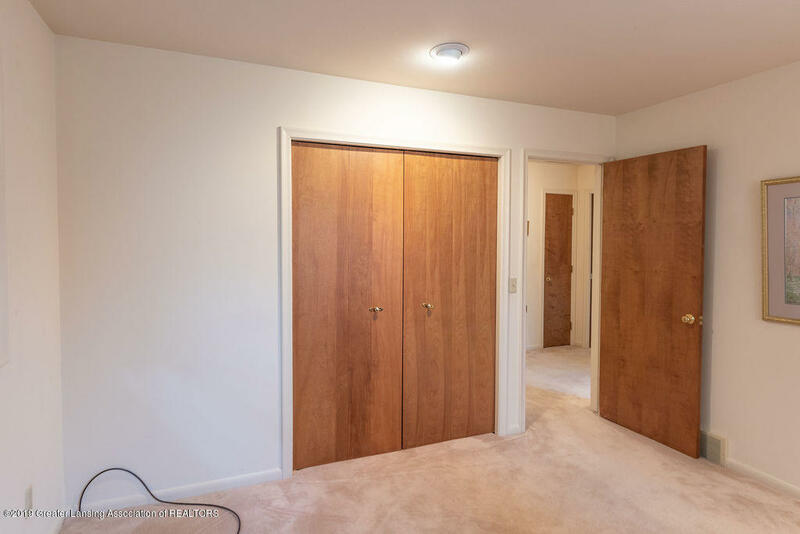 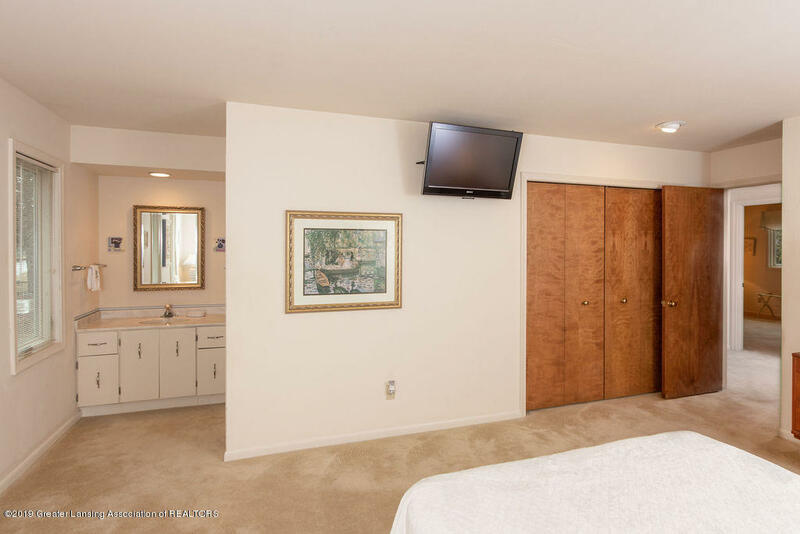 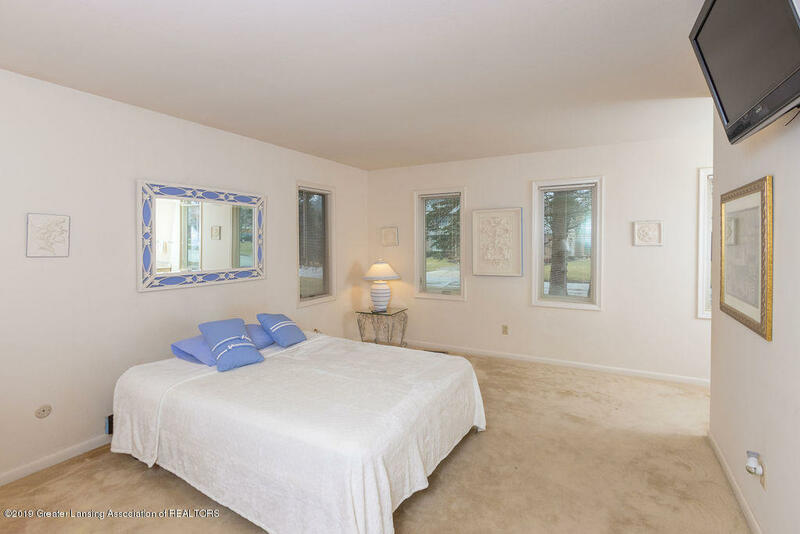 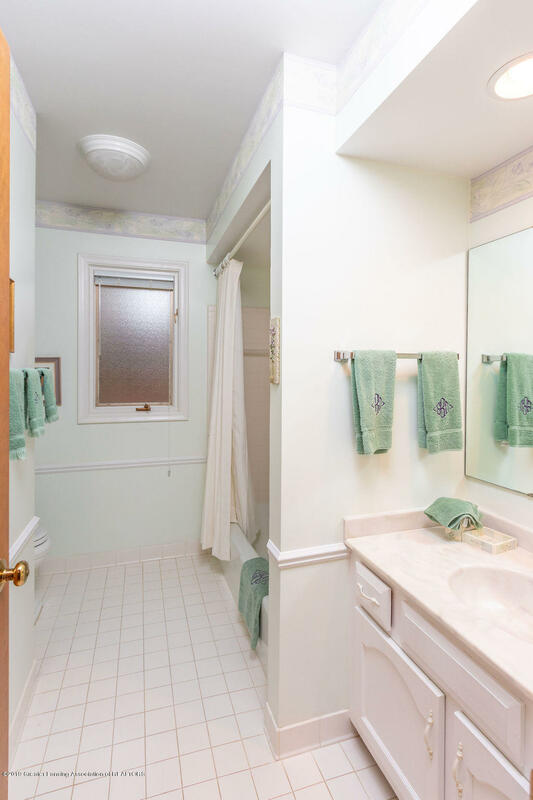 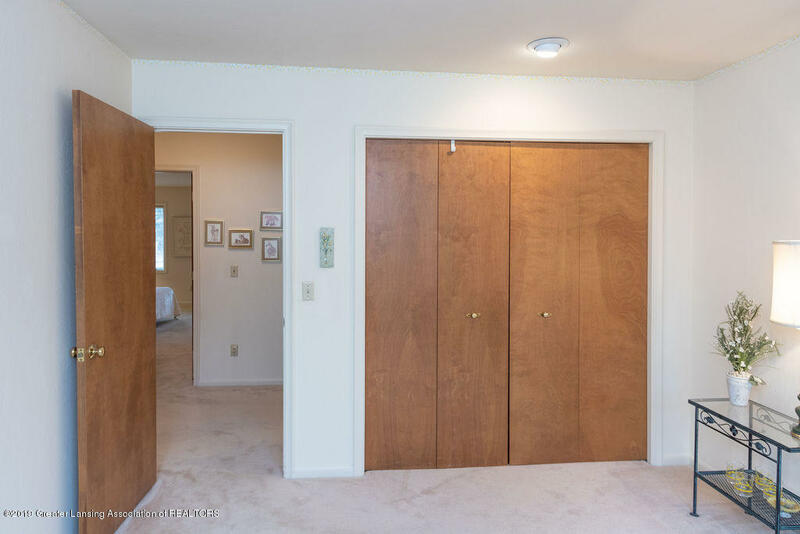 Spacious master bedroom has large closets and ceramic tile bath. 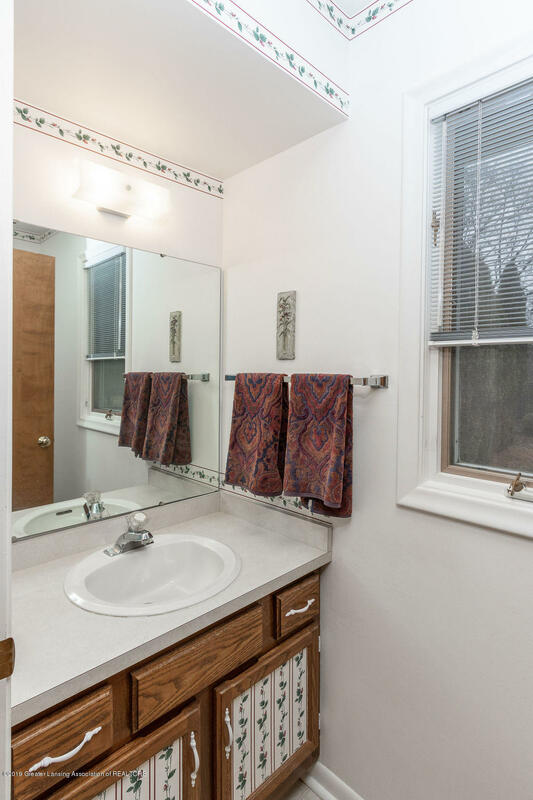 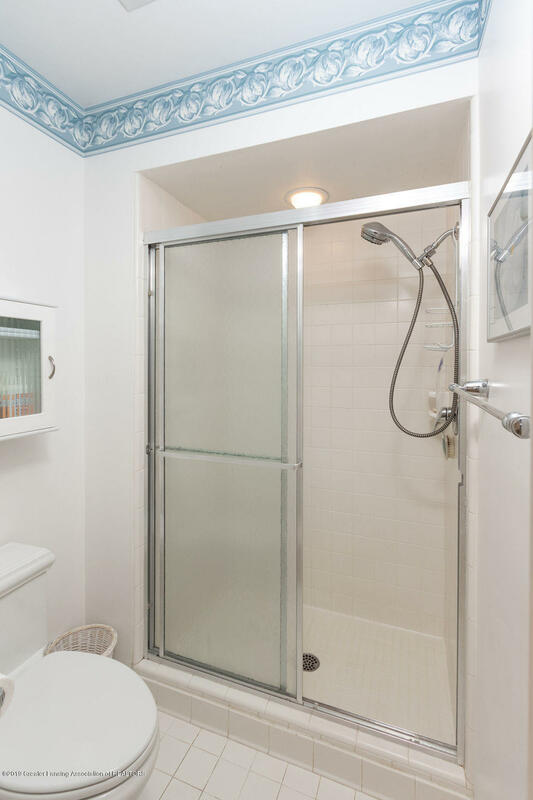 Two additional bedrooms and 2nd full tile bath on the first floor. 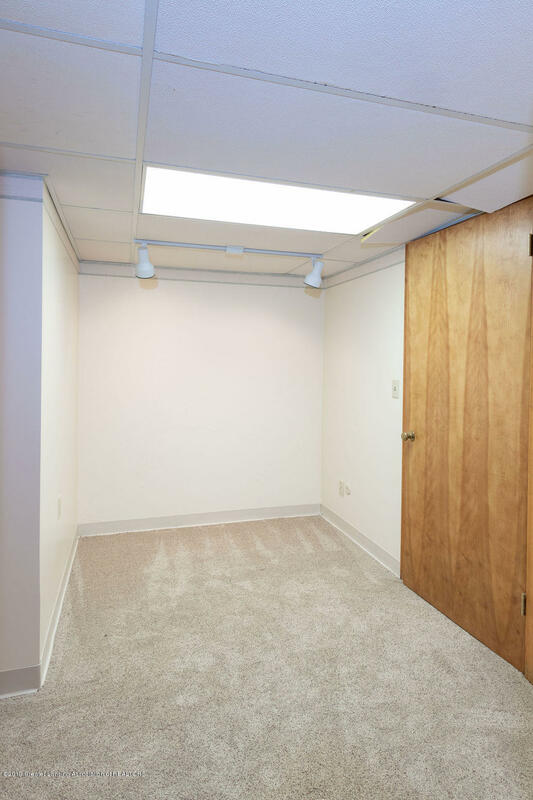 Finished lower level room with small office area. 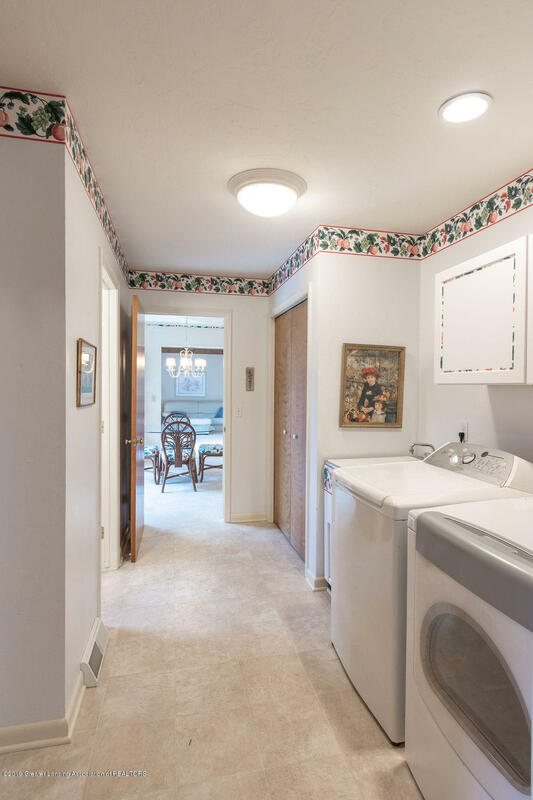 Central vac and central air.